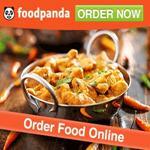 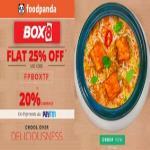 Foodpanda Is Now Offering Flat 50% Off On Online Food Order Minimum Order Value Rs. 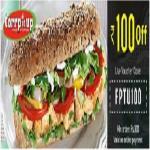 100 Only. 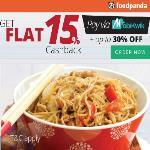 Max Discount For This Offer Rs. 150. 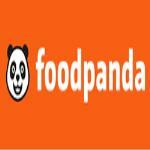 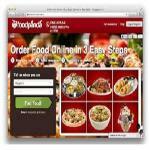 Foodpanda Is Now Offering Rs. 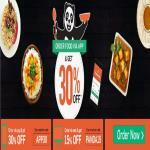 130 Off On Online Food Order Of Rs. 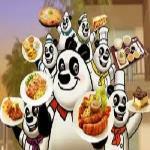 260. 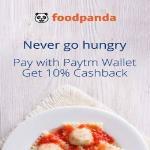 Valid For All Users. 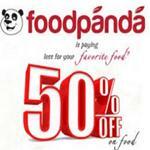 Foodpanda Has Come Up with An Amazing offer, where You Get Flat 50% Off (Max Rs. 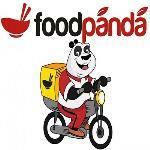 150) On Order From Foodpanda. 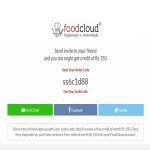 Offer is Valid For Both Users (New & Old). 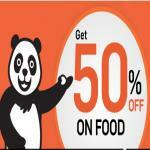 Here is an exclusive foodpanda offer for all lumia users. 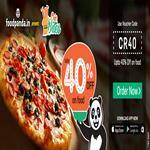 now order Your food online through foodpanda app on your lumia device and get 50 % Off up to a Maximum of 125 rs..